People will have the chance to learn more about stress-reduction techniques during a program at Indiana State University this summer. Registration is currently open for the mindfulness-based stress reduction (MBSR) program, a nationally recognized course that helps people develop strategies to manage stress. The course includes instruction and practice of mindful techniques such as yoga and meditation. The class costs $100 for full-time ISU students, $150 for full-time Indiana State University, Union Health or Maple Center faculty and staff members, and $200 for community members. Classes will meet 6:30 to 9 p.m. each Tuesday from May 7 to June 25, and will also feature a daylong retreat on June 15. Given the popularity of this course, early registration is highly recommended. "MBSR helps people ‘be' with aversive states without reacting to them, learning to accept things as they happen and to navigate distressing thoughts, emotions, and/or experiences in a detached way," said Janis Leigh, a licensed psychologist and assistant professor in the department of psychology at Indiana State. "MBSR is offered across the country as a strategy to manage stress, pain and illness." The summer course will be the first time that it will be offered at Indiana State, Leigh said. 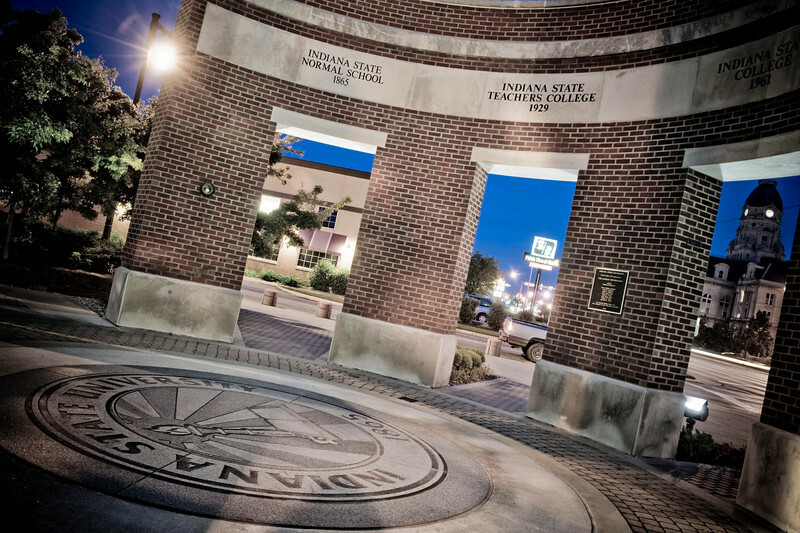 The program is being partially funded by Indiana State's Center for the Study of Health, Religion, and Spirituality, which is why the cost for attendance is about half of what it would be offered in other places, Leigh said. "This is part of the center's new strategy to provide wellness-based interventions to folks here at ISU and members of the community," Leigh said. "...The center is helping make it more accessible to the community by underwriting the cost because of its significant potential for improvement in health as well as spirituality, if someone wants to use it that way." While the class is in session, people will need to make a serious commitment to meditate several times per week. Evidence suggests that people attending such a course can experience long-term improvements in managing their physiological response to stress and be more aware of their experiences, among other benefits, Leigh said. "Each class builds on the other, and the meditation practice is the skillful means by which people learn how to manage these aversive states, and we all have them," Leigh added. "Life can be quite stressful for many of us." The Maple Center in Terre Haute and Indiana State's Center for Health, Wellness and Life Enrichment are also sponsoring the course, which is open to the public, though class registration will be capped to 20 participants. Classes will meet at the Landsbaum Center for Health Education in Terre Haute, and a free no obligation orientation will be April 30 at 6 p.m. Payment for people enrolling in the course will be due in full by either cash or check by April 30. To register, please contact Janis Leigh at Janis.Leigh@indstate.edu or 812-237-3447. Registration is currently open for the mindfulness-based stress reduction (MBSR) program, a nationally recognized course that helps people develop strategies to manage stress.